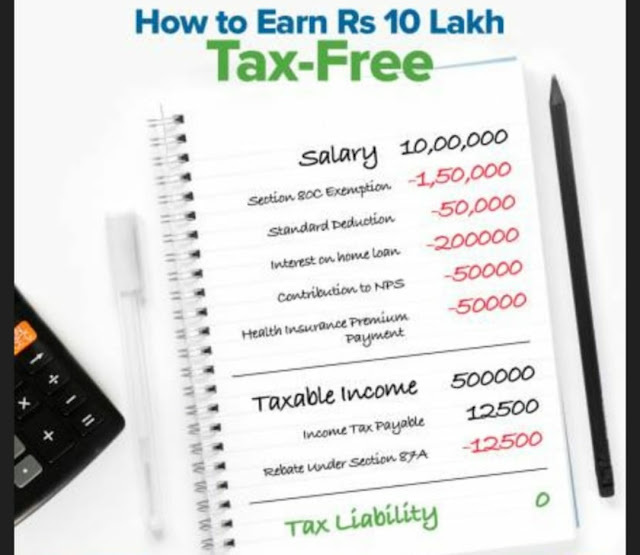 How to have 10 Lakhs Tax Free Income? Well, now courtesy new income tax laws you can have upto 10 Lakh tax free income. Moreover do check how this budget can give a fillip to reality sector here.